The Best Shark Dive in the World! 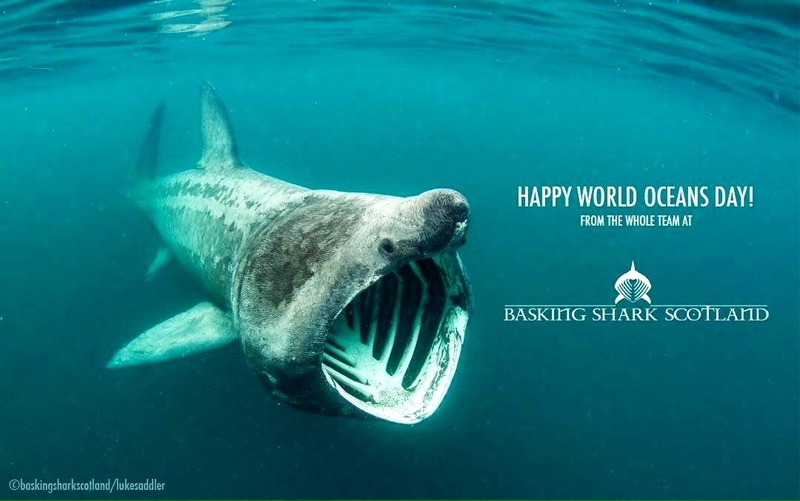 : Basking Shark Research! Yes this would be Basking Shark Scotland. 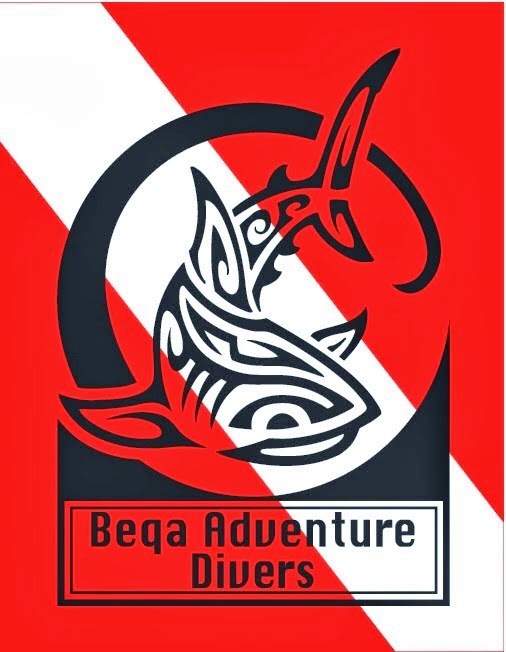 Obviously, they are a proud member of Global Shark Diving, your global alliance of responsible and long-term sustainable Shark diving operators, and it is great to see how they are translating our guiding principles into action on the ground. This is the peak tourism season, and I really do invite you to travel there and give them your business, as every penny will contribute to their conservation and research efforts. Anyway, great stuff - enjoy!